Currently there are more than 6.5 million people living who have had strokes. Common long-term disabilities include hemiparesis, inability to walk, complete or partial dependence in activities of daily living (ADLs), aphasia, and depression. In addition to the physical, cognitive, and emotional impact of the stroke on the stroke survivor, the stroke affects the lives of the caregiver and family of the stroke victim. 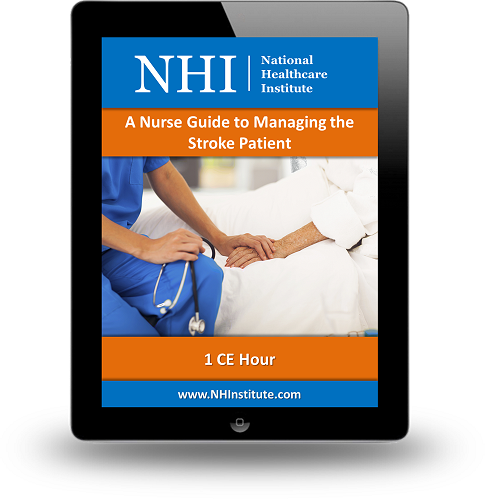 This course discusses acute nursing management of the stroke patient, as well as collaborative care, drug therapy, and surgical therapy for patients with ischemic strokes and hemorrhagic strokes. 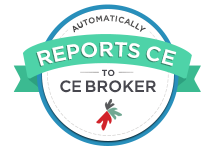 The psychosocial impact of a stroke on the patient, caregiver, and family is also covered.